You’re now using social media as a way to build brand awareness, market your USP and get sales for your business, but spending hours of your time talking about your products or service and not getting the results you need. 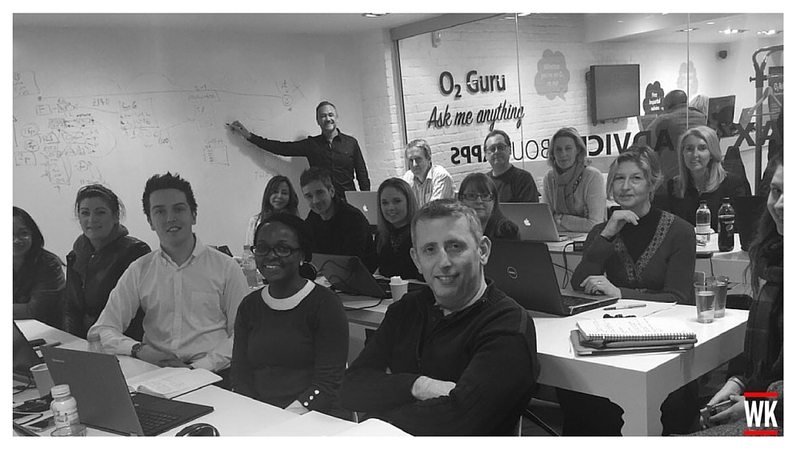 Let ME help YOU with my Social Media Planning Masterclass! On the day we will action your “launch plan” by sharing your content to your audience, grow your following, keep customers by building engagement, track and analyse for ongoing success. Throughout the day, you will be given the tips, tricks and templates necessary to action your social media plan. Spend the day with me and lets fast track YOU to social media success! All of your online activity must reflect your business strategy, your online objectives and the purpose of your business. Ask yourself; “what will this do for my business?” and “what will this do for me online?”. Both of these questions will need answers and once you have these answers, you are ready to move on to the next step.